What a day! This is incredible! 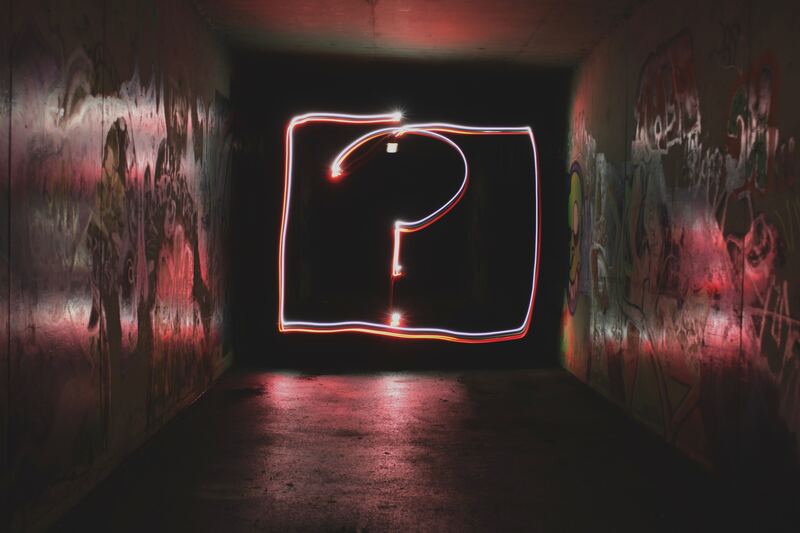 We called it with our wave counts, and now it’s really happening as the Fed may have just blinked! Within wave .iii. 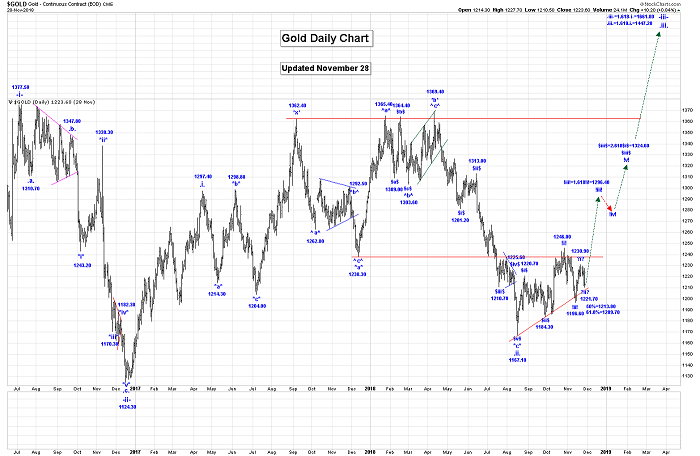 we are now working on our first impulsive sequence, as shown on our “Daily Gold Chart”. Within that first impulsive sequence we believe that we are working on a subdividing wave $iii$. Within wave $iii$, wave !i! ended at the 1246.00 high and all of wave !ii! at 1196.60. Within wave !iii! it looks like we are subdividing again as shown on the Daily Gold Chart. It looks like wave ?i? ended at 1230.90 and that we are now falling in wave ?ii?. Our report card on that call: Bingo! 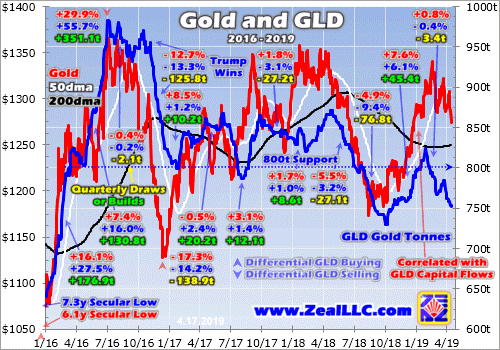 We expected that gold should drop a little further before all of wave ?ii? ends, and that’s exactly what happened. We do have higher projections. Of course, wave .iii. should subdivide into a 5 wave impulsive sequence in its journey higher. In the very short term, silver has been correcting the rally from 13.86 to 14.54. Silver could be ready to move higher again quite soon. In the initial stages of wave .iii. We have been waiting to see a very big up day to confirm this assumption. 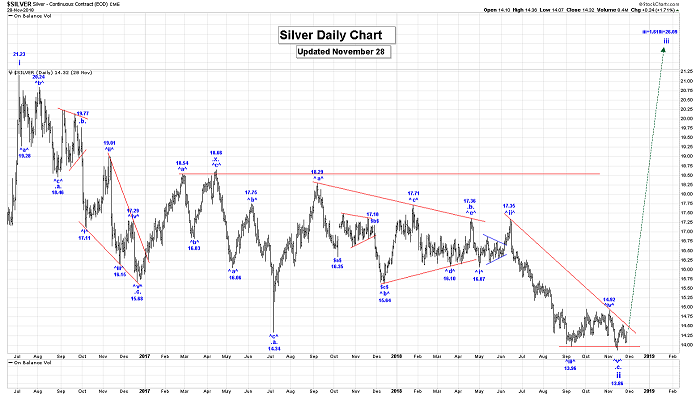 Silver will accelerate higher (and perhaps quite dramatically) with gold once the 95.93 low in the USDX gives way. We also need to break above our red downtrend line that is shown on the Daily Silver Chart that connects 17.35 and 14.92.
iii = 1.618i = 26.09. We have now updated our count to suggest that all of wave ^i^ ended at the 19.92 high and that all or most of wave ^ii^ at the 18.72 low. If that is the case then we should now be moving higher in wave ^iii^, as the next big event in this market. We are now working on the assumption that all of wave -ii- is complete at the 18.26 low and that we are now rallying in wave -iii-. -iii- = 1.618-i- = 23.49. Kinross: Has now completed its minimum requirements for a completed wave (ii), at the 2.38 low. Wave (iii) rally is now underway. Barrick: We have completed the minimum requirements for a completed wave (ii) at the 9.53 low. Wave (iii) rally is now underway. HUI: We have completed the minimum requirements for a completed wave (ii), at the 131.12 low. Wave (iii) rally is now underway. 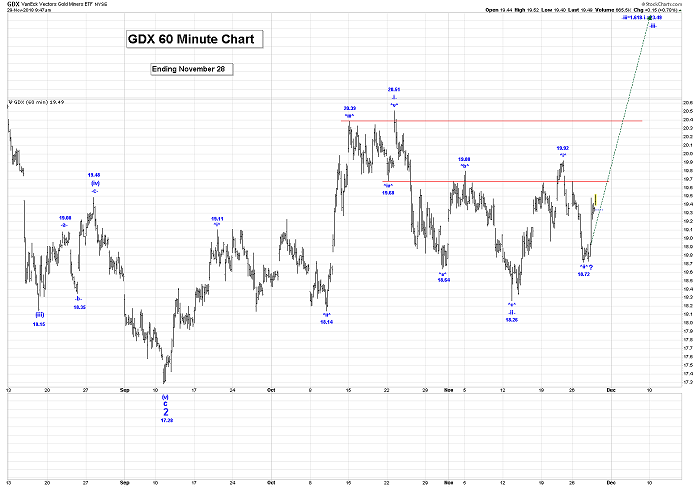 XAU: We have completed the minimum requirements for a completed wave 2 at the 60.59 low. Wave 3 rally is now underway. Free Offer For Website Readers: Please send me an Email to admin@captainewave.com and I’ll send you our free “Gold could Hit $1300 By Christmas!” report. 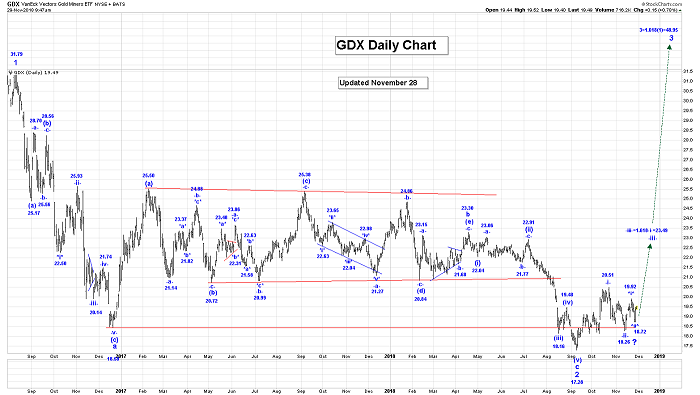 We highlight our new weekly wave counts chart for GDX, which suggests that $1300 gold by Christmas can really happen! 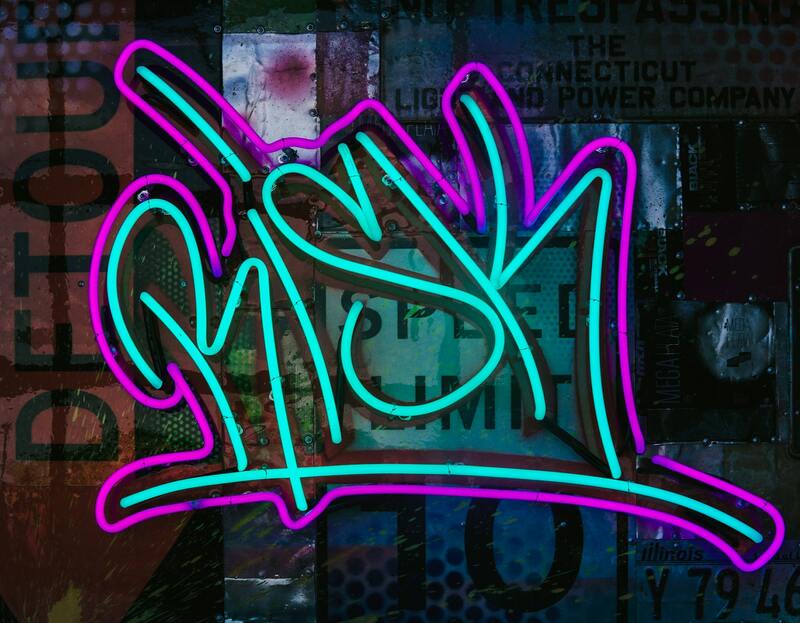 We discuss tactical approaches to make money on the play!